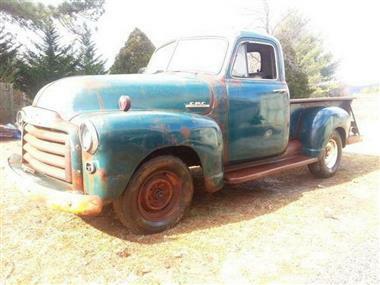 1953 GMC 1/2 Ton Short Bed Pickup like the chevy 3100 trucks. 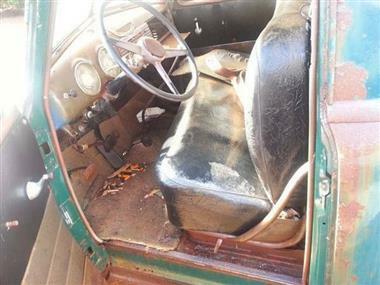 all original, original gmc drivetrain with 4speed on floor. 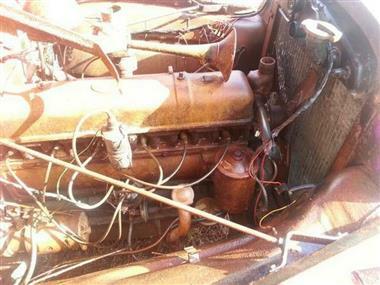 does not run but prob could with a little work. 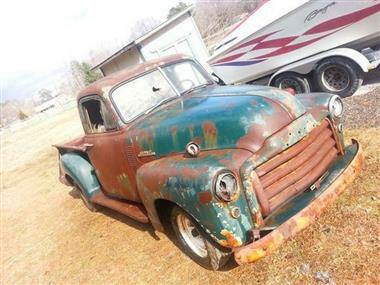 great patina for a shop truck or restoration project. 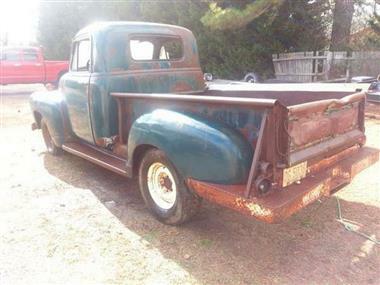 has some rust in floors but rest of truck is pretty decent.